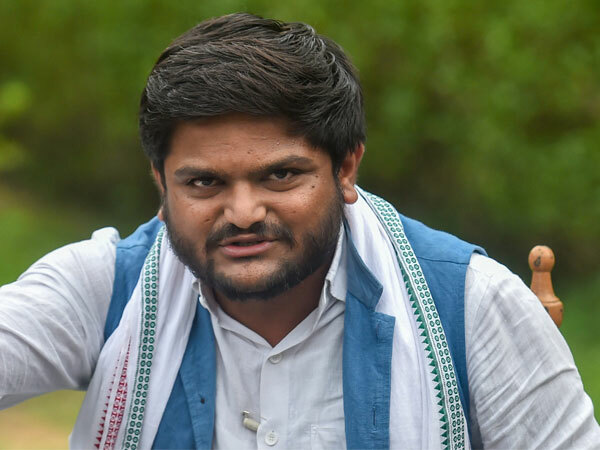 New Delhi, Apr 14: Hitting out at former Congress leader Alpesh Thakor, Congress leader Hardik Patel on Saturday said that Alpesh quit the party as he couldn't handle the respect, power and the pressure of responsibilities that come along with it. 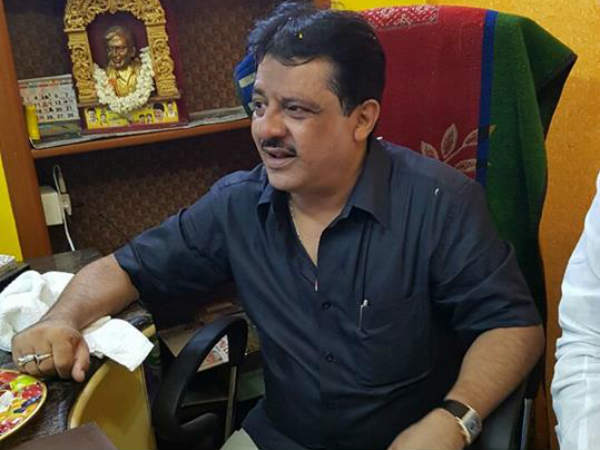 "Congress party had given so much respect and power but he could not handle it. He started playing blame games," Hardik, who had joined Congress few weeks ago, told ANI. Patel has spoken days after Thakor quit the party citing 'side-lining' by leaders over several key issues and decisions. A prominent OBC leader, Alpesh Thakor had joined the Congress ahead of Gujarat Assembly poll in 2017 but he decided to resign from all party posts on Wednesday. 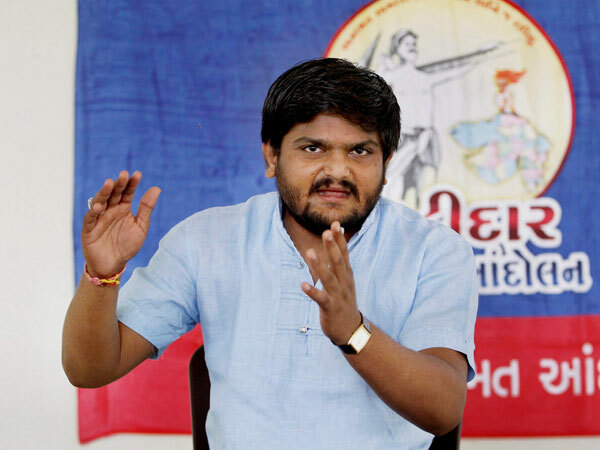 The Gujarat High Court had suspended Hardik's jail sentence in this case in August 2018 but the court did not stay his conviction. Hardik had joined Congress on March 12 and the party had named him as its contest from Jamnagar in Gujarat in the upcoming Lok Sabha poll. 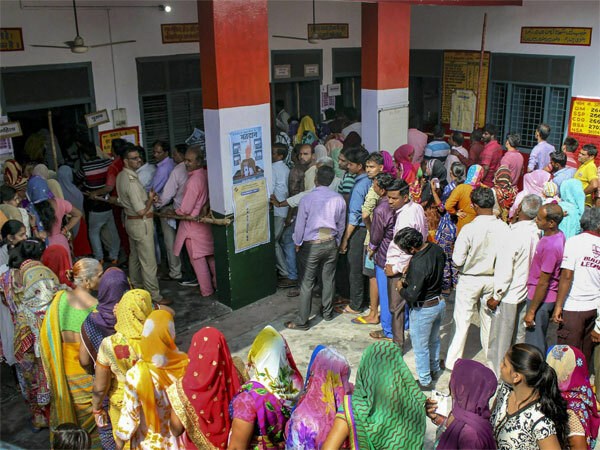 Polling for all Lok Sabha seats in Gujarat is scheduled to take place in a single phase on April 23. 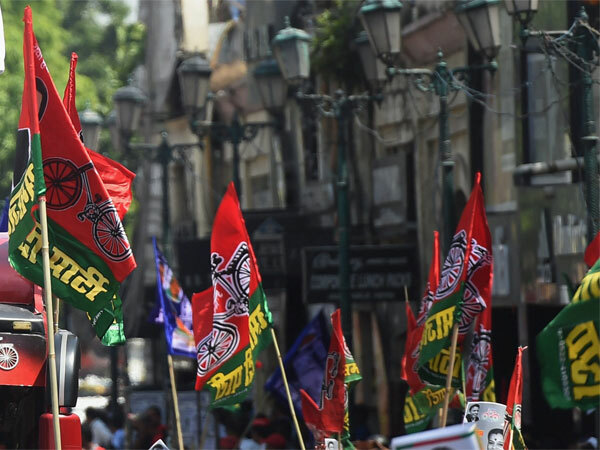 The counting of votes will take place on May 23.